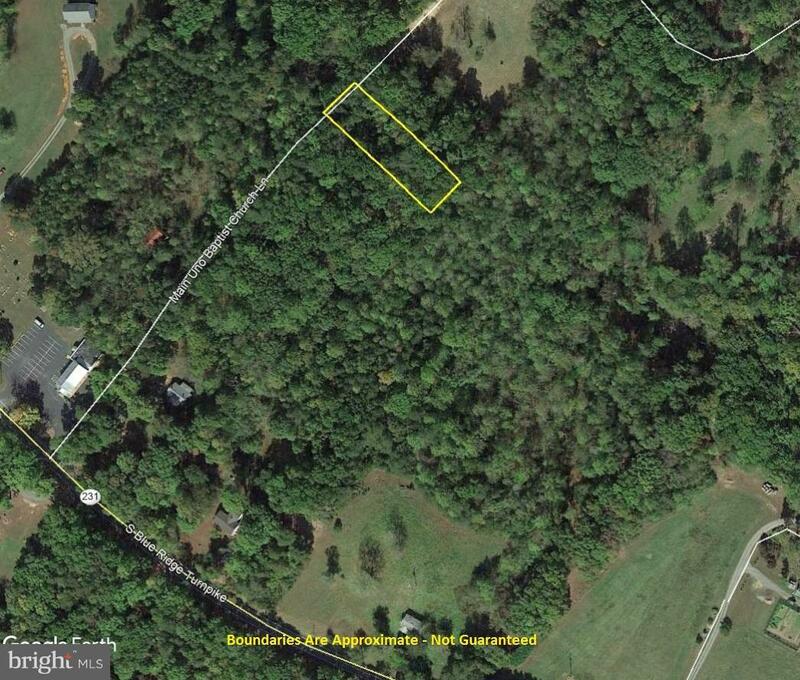 Well priced lot in Madison County! At just under a 1/2 acre, property is ideal for a single or double wide home; lot has already been approved for a 3 bedroom conventional septic. 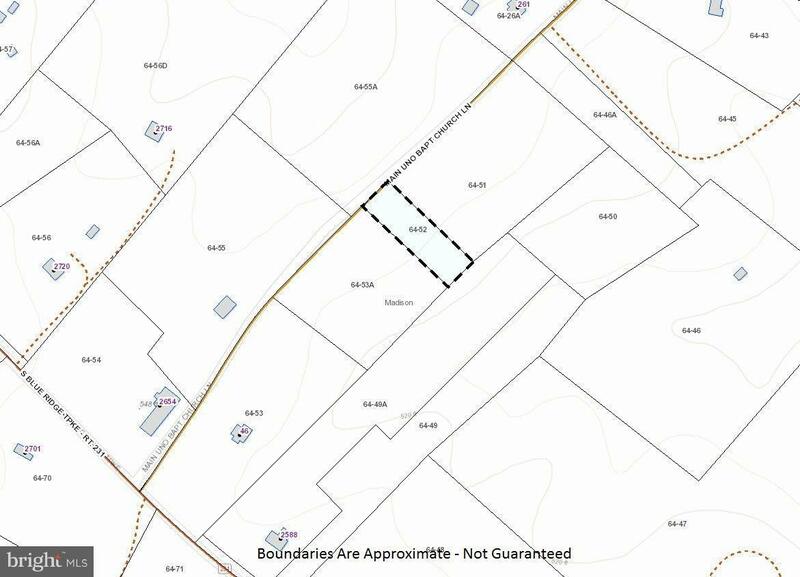 Property is accessed from an easement off of scenic byway Route 231 (S Blue Ridge Turnpike) in Madison County. Possible owner financing, please call for details.